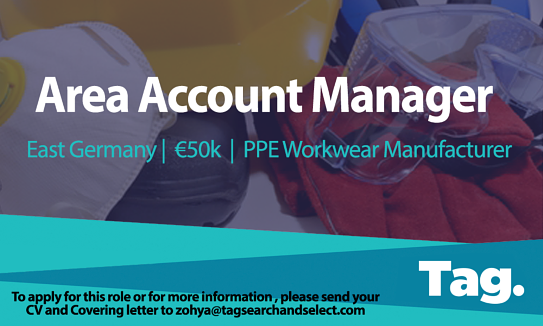 As an Area Account Manager, you will be responsible for selling our products in the customer’s region. Have the ability to work independently and a customer-oriented way of thinking. Interested in supporting an existing customer base and in establishing new, long-term customer relationships. Be resilient, committed and well-structured, and you score with a strong organisational talent. Ready to learn all about our products and strengths in a comprehensive sales and product training. Should be flexible, reliable, business-oriented and have a high willingness to travel (East Germany). Speak and write fluently German. English is a plus.